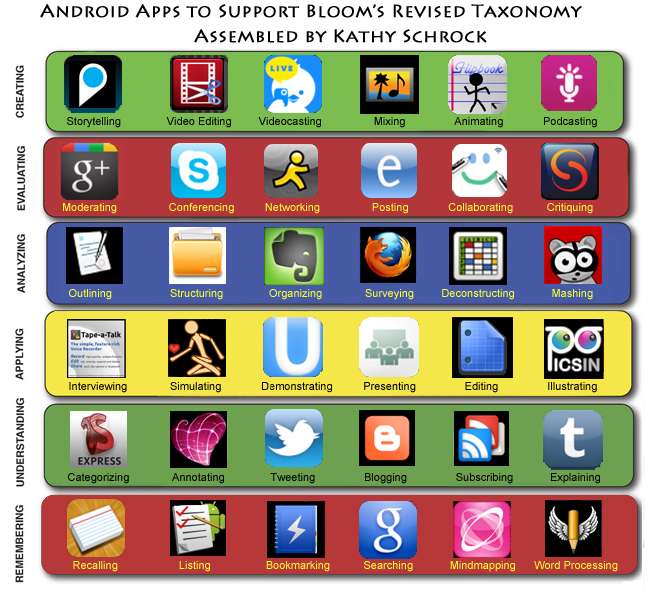 This was an interesting layout for Bloom's using Android apps. Below this image is also one Kathy Schrock did for Google products. 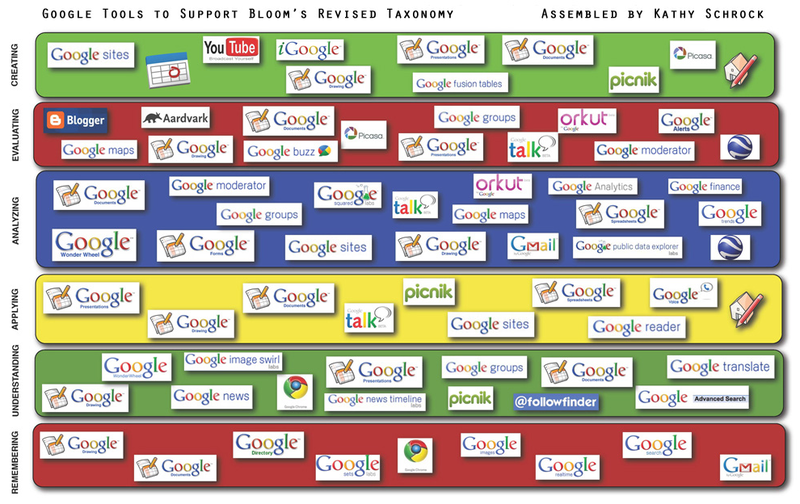 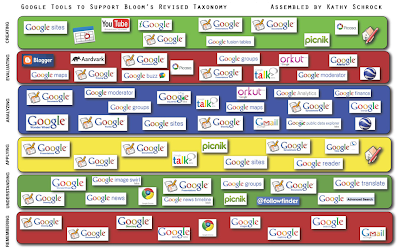 To Google Apps or not to Google?